No matter the company, the ability to compete in a challenging economic climate is a necessity, and the amount of time, money, and energy they spend on finding new ways to do this is exponential. Companies that don’t use the right type of fleet risk higher costs, inefficient service, low reliability, and wasted time. Re-evaluating the type of fleet your company uses can bring an invaluable advantage. 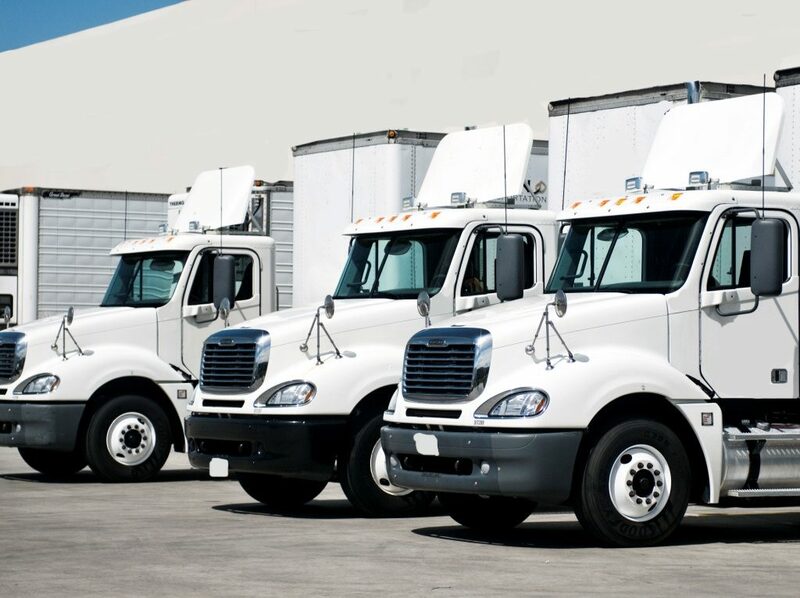 A private fleet provides a company with guaranteed capacity, supply chain control, and visibility of the entire operation. In short, the company has complete control, along with the ability to brand trucks and add revenue by shipping goods for other companies when allowed. But, private fleets can also generate additional unwanted costs, especially for companies that are hard to plan for. These costs include maintenance, substitute vehicles, regulatory compliance, fuel, licensing, and driver hiring, training, and management. Supply volatility and fluctuations in customer requirements also prove to be challenges for private fleet owners. They may need to own more trucks than they regularly use in order to prepare for demand fluctuation. Through a dedicated fleet, companies have all of the benefits of owning a fleet, without the burden of having to manage it. This option lowers their transportation spend, guarantees capacity, and gives the company the visibility it needs and the opportunity to make extra revenue through backhauls. With a dedicated fleet, companies can also customize their trucks, and all of the risk falls on the provider. Dedicated fleets provide drivers who are specially trained for their company. Maintenance and vehicle replacement are also covered. Using this option guarantees a right-sized fleet, while also having flexibility to add capacity during peak periods, maintenance and vehicle replacement covered. So which type of fleet should you use? That decision depends on your budget and needs. Conduct a cost-benefit analysis of each option. Choose the one that will best maximize your company’s investment and drive revenue.